Free Download Next Stop 2 Game or Get Full Unlimited Game Version! Let's fix the railroad and build a new city! In order to get advantaged of playing Next Stop 2 full unlimiteg game version you must register the game. We're off with our friends on another railroad journey! Margaret didn't just mope around, she's taken out another loan with the bank. 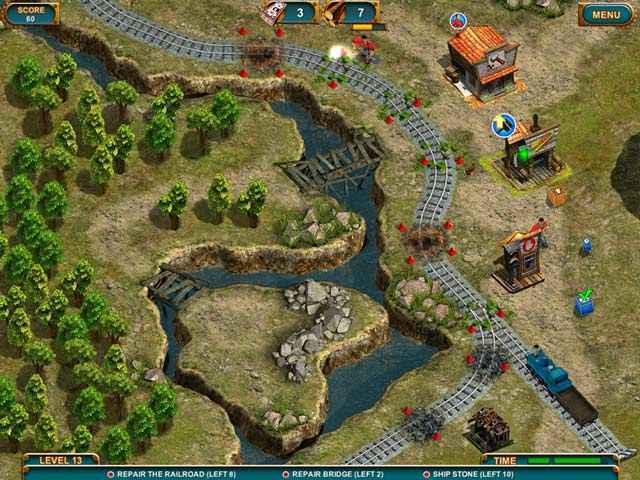 This time she has a limited amount of time to fix the broken parts of the railroad, but now the areas are more interesting and have additional objectives. Moreover, the bank has set this land aside for the construction of an entire city, and if Margaret isn't up to the task the banker won't miss his chance to tease our unlucky friends. Set your business back on the track to success! Repair a dilapidated railroad and reroute from the brink of bankruptcy before it's too late! Margaret needs your help once again! 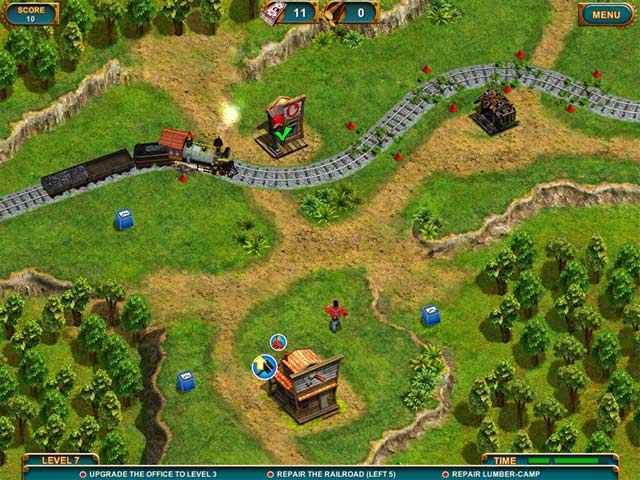 You must repair the railway across 50 time management levels and manage an enormous budget!